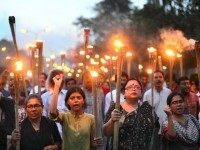 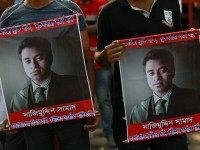 In Bangladesh, men attacked and hacked to death liberal blogger Nazimuddin Samad, 26, with machetes on Monday night. 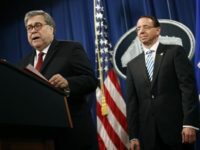 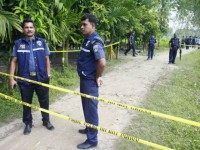 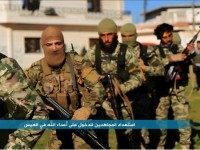 Bangladesh joins the list of nations battling ISIS-linked insurgent groups, with a string of brutal murders perpetrated by a militia linked to the Islamic State, plus a few killings said to have been carried out by direct operatives of ISIS itself. 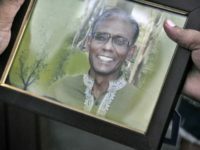 The Ansarullah Bangla Team (ABT), an Islamic terrorist group based in Bangladesh, has published an extensive hit list consisting of non-Muslim writers, activists and other leaders not only residing in their home country, but around the world.